Lake Skinner is a relatively large (by Southern California standards) reservoir in Winchester, CA about 70 miles north of downtown San Diego. 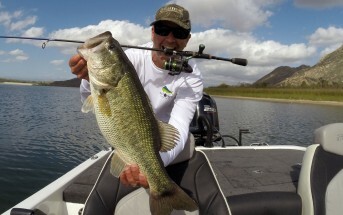 Skinner is probably best known for it’s fishing for striped bass, but quietly Skinner has elevated it’s status as one of Southern California’s premier trophy bass fisheries. 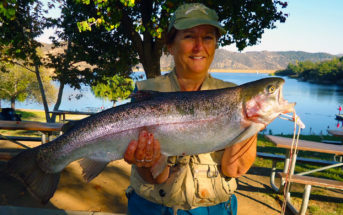 Additionally, crappie, bluegill, carp and channel catfish are present in the lake and rainbow trout are stocked in the winter by the California Department of Fish and Wildlife. Lake Skinner is located at 37701 Warren Road in Winchester, CA. Skinner has a variety of recreational facilities within the park. Namely, a large campground featuring well over 100 full hook up sites, several water and electric sites, additional water only sites, and over 100 primitive tent sites. In addition to boating and fishing, visitors to Lake Skinner can partake in sailing, swimming, horseback riding, and hiking. Swimming is available in a designated swimming area, not generally permitted in the lake. Dry and slip storage is available for boats. 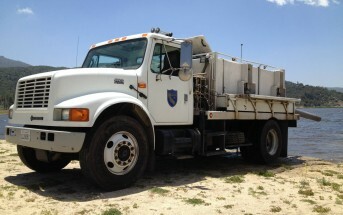 For information on availability and prices, call (951)926-1505. 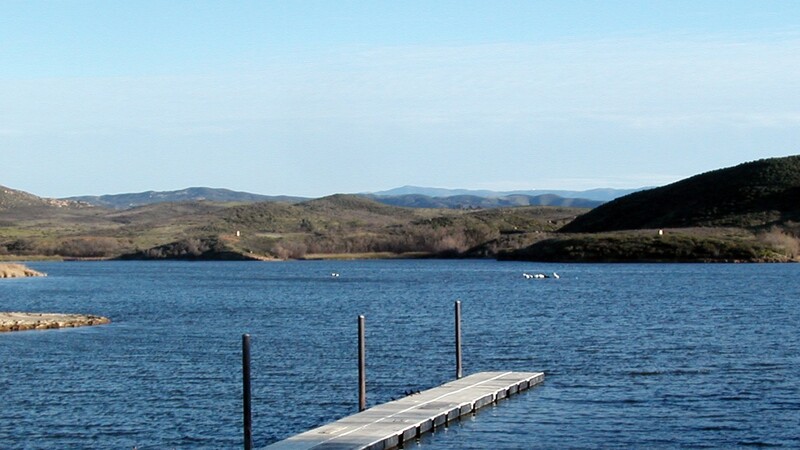 Lake Skinner is open daily for fishing and boating. Two launch ramps are available and maintained at the lake, both paved. There is a 10 mph speed limit enforced. Due to Quagga Mussels, boats must be inspected prior to entering the lake. They must be clean and dry to pass inspection. Boats must also meet strict emission requirements set forth by the Metropolitan Water District which operates recreation at Lake Skinner. Float tubers are not allowed. Fishing permits are required, and can be seen on our “Lake Fees and Permits” page. A valid California Sport Fishing License is required for all anglers 16 years of age or older.